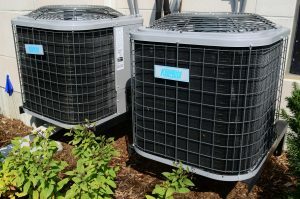 Keep unwanted insects out of your reidsville air conditioner with these tips. Is a Smart Thermostat Right for My Home? Why is My AC Leaking Water?